You rely on your immune system all year long to help ward off illness by preventing germs from getting into your body and killing the ones that do. It’s not always enough to stop you from noticing the effects of a viral or bacterial onslaught, but your immune system is constantly working to make you feel better as soon as possible. People with stronger immune systems get sick less often and when they do succumb, it is for a shorter duration. On the other hand, if your immune system is compromised, you are much more likely to become ill when you encounter a contagious bug. Certain medical treatments, such as chemotherapy, lower a body’s immune response. If you need chemo, there is no way around this. But there is a lot that people both healthy and immunocompromised can do to boost their immune response so that everyday bugs are a lot less likely to take them down. One such immune-strengthening natural remedy is garlic and honey. Both of these ingredients have a powerful effect on wellness individually, and together they can make you feel invincible. (But don’t go licking any doorknobs to test this.) To understand why it works, we will first look at garlic and honey separately. 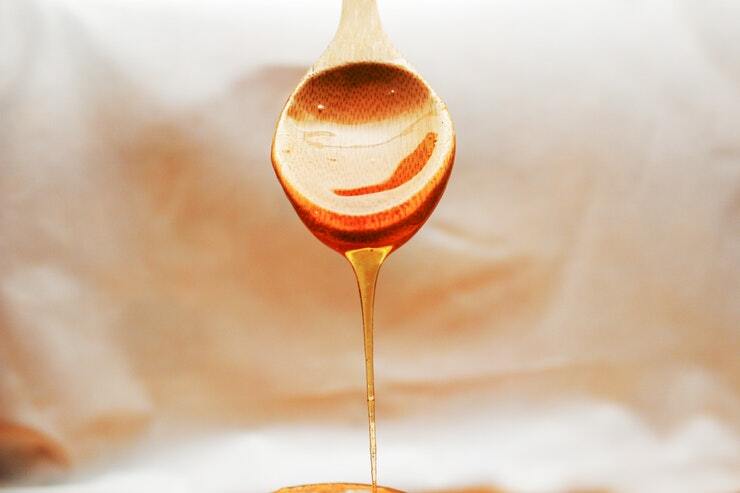 Then we’ll share the recipe for garlic-infused honey so that you can boost your immune system daily.